When people mention the term high-tech hub, the first place that comes to mind is Silicon Valley. The region of the San Francisco Bay Area has confidently established itself as the number one location worldwide for startups who focus on all areas of the tech industry, from blockchain to SaaS. While this has been true for the better part of three decades, the sheer amount of global innovation in different cities such as Tel Aviv, Shanghai, and Berlin are a testament to the fierce competition we see in 2018. Silicon Valley more than deserves its reputation, yet other major players can no longer be ignored. Toronto, often referred to as Silicon Valley of the north, beat the Bay Area in terms of tech-related job creation from the years 2012 to 2017, opening up 82,100 positions over the five year period. The Canadian SaaS market is growing rapidly, and investors are keeping a close eye on the country’s development as it becomes a major global competitor. Here are some of the top SaaS announcements that came out of Canada in 2018. 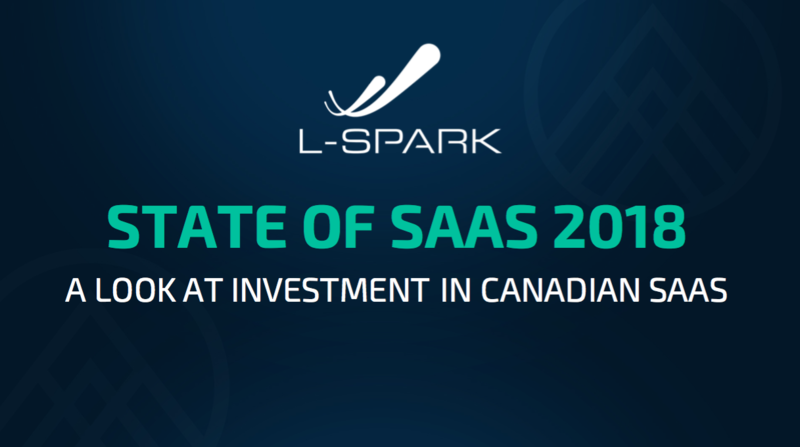 L-SPARK’s 2018 State of SaaS Report follows. Beanworks is a Vancouver-based startup which has a platform that automates repetitive tasks in the accounting industry. The platform allows accountants to code invoices automatically, thus allowing them to spend their time on other tasks. The Series B round was led by FINTOP Capital. At this year’s Technology Impact Awards in British Columbia, Buyatab Online Inc. was named the growth company of the year. The SaaS company creates physical and digital gift cards for major brands, taking into account the growth of smartphone usage and social media apps. The event, run by the British Columbia Technology Industry Association, aims to scale Canadian businesses globally. Based in Toronto, Integrate.ai helps consumer-centric businesses allocate their resources properly and effectively through their AI technology. In this Series A funding round led by Portag3 Ventures, the company raised $39 million. Integrate.ai’s clients include TELUS and Corus Entertainment, and it plans to expand to the United States in the future. Kylie Jenner’s company, Kylie Cosmetics, is reportedly valued at around $800 million. Instead of hiring a workforce and using company capital on employees, her strategy is to use the Canadian e-commerce platform Shopify. The food ordering app based in Toronto raised $90 million in their Series C funding round led by Georgian Partners this year. With employees typically leaving the office to head to the nearest restaurant, Ritual plans to shift the focus back to the workplace by bringing food to offices, which allows employees to eat together and develop better workplace relationships. Adweek tells the story of how Toronto became one of the main locations in the world for AI startups and other major players in the tech industry. With investments from Google, Blackberry’s shift to creating autonomous car tech, and Samsung’s plans to open an R&D office for AI in healthcare, 2018 has been a major year for the city, placing it firmly on the global map of innovation. An excellent example of Canada’s startup growth is mirrored in Salesforce’s corporate investment group, Salesforce Ventures, which kicked off the Canadian Trailblazer Fund, with USD$100 million to invest in Canadian startups. The goal is to support cloud innovation and customer success in Canada. The cloud-based content creation company Uberflip, based in Toronto, raised $41 million in their Series A round this year. Uberflip helps companies create unique content and generate leads. To date, Uberflip has more than 1,000 companies in their portfolio. The sheer number of venture rounds this year proves how much interest is directed at Canada’s SaaS industry. OpenView, Updata Partners, and Frontier Capital among others have succeeded with strong funding rounds that resulted in a tour-de-force for SaaS in Canada in 2018. This year, the Dragoneer Investment Group invested $186 million in PointClickCare, the cloud-based electronic health record software from Mississauga, which is aimed at long-term care. Dragoneer now owns more than 20 percent of the company, which makes it valued at around $1 billion. RBC’s partnership with Espresso Capital looks to help debt financing for Canadian tech companies by offering them complementary services. RBC has increasingly gained interest in Canadian startups, shown in the creation of its ventures group and accelerator program. Igloo is an employee communication platform similar to Slack, Facebook’s Workplace, and Microsoft Teams. The SaaS-based company out of Kitchener integrates apps and other software for collaboration in the workplace. After raising $60 million from Frontier Capital, Igloo looks to hire 75 more employees in 2018. The largest Canadian SaaS accelerator, L-SPARK, this year joined forces with BlackBerry QNX to provide startups with QNX technology. 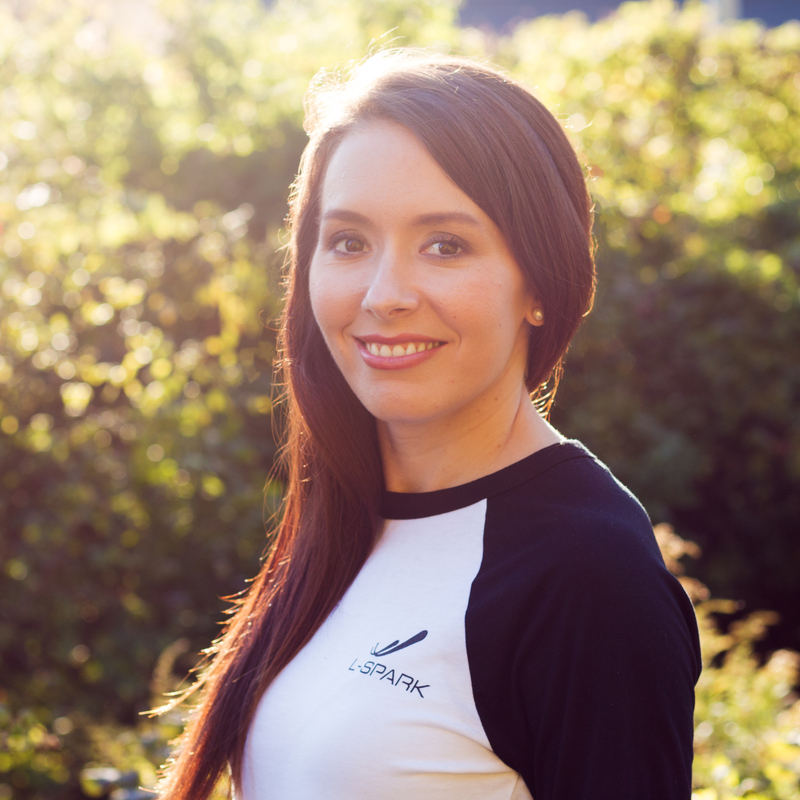 Based out of Ottawa, L-SPARK created this accelerator to help collaborate with Canadian software companies. Based in Toronto and part of L-SPARK’s accelerator program, Upchain brings together the likes of engineers, product stakeholders and other participants on one single platform to improve collaboration. The funding round led by the OpenText Enterprise Apps Fund (OTEAF) resulted in Upchain raising $7.4 million for its product lifecycle management platform. Having recently emerged from the L-SPARK accelerator program, EnergyX looks to expand to the United States after raising $1.3 million in the funding round led by Globalive Capital and included Verstra Ventures. The Toronto-based SaaS helps homeowners save on energy bills through their energy audit and marketplace platform. Canada’s role in the SaaS industry is growing significantly. 2018 was a great year for startups, accelerators, and venture capitalists to push for global recognition. With these advancements, we look forward to seeing what 2019 will bring, and how Canada will continue to make a worldwide impact. Want to learn more about the SaaS landscape in Canada? Download our 2018 State of SaaS Report here. While you’re at it, check out Hockeystick’s blog post, “What’s Happening in Canadian SaaS in 4 Charts?” for more data around Canadian SaaS.